← Are you looking for a traineeship? We have noticed your interest for the “IATE Term of the Week” and appreciate your comments, recommendations and contributions to the already posted terms. For some of them you have suggested corrections for existing languages for others – equivalents for missing ones. We were glad to insert them in IATE right away. As from this week onwards, we invite you to contribute more actively and directly to IATE. 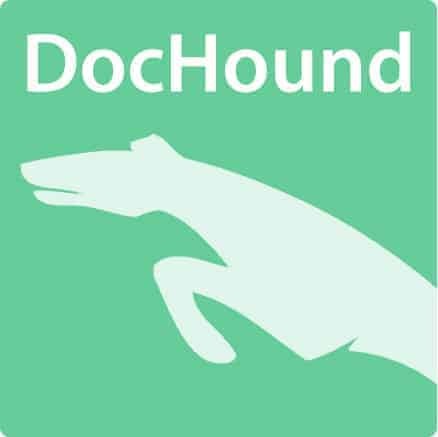 So, have a closer look on the term in your language and if you find it is not correct, up-to-date or even missing, you could submit a suggestion – now much easier with this small form to complete here. 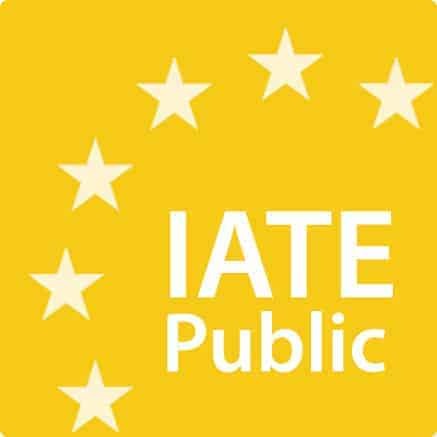 Please keep in mind that, as an EU terminology database, IATE contains terms only in the official EU languages. So, the floor is open, LET’S all IATE! * Terms available in the public version appear only after a validation process by our terminologists. Therefore, newly inserted terms might not be publicly visible for a certain time pending validation. This week we have chosen “Saint Patrick’s Day” since on the 17th of march is going to be “Saint Patrick’s Day”, a very important public holiday celebrated in the Republic of Ireland. If you want to know more about this day, go to the official web page. Thanks for your comment Roger. It will be forward to the entity concerned. 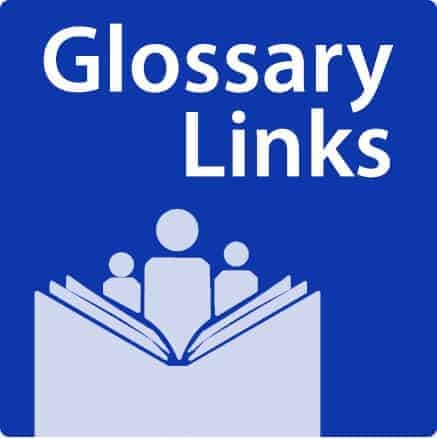 Pingback: (MULTI) – The IATE Term of the week | TermCoord | Glossarissimo! I’m not quite sure if not translating St. Patrick’s Day into German is the best solution. So I suggest “Fest des Heiligen Patrick”. Thanks for your contribution. We really appreciate it. Same comment as Roger McKeon’s, but for Spanish. San Patricio is just St. Patrick. St. Patrick’s Day should be “Día de San Patricio”. Thanks for your comment Nelida. We appreciate it. It will be forward to the entity concerned. Have a nice weekend!